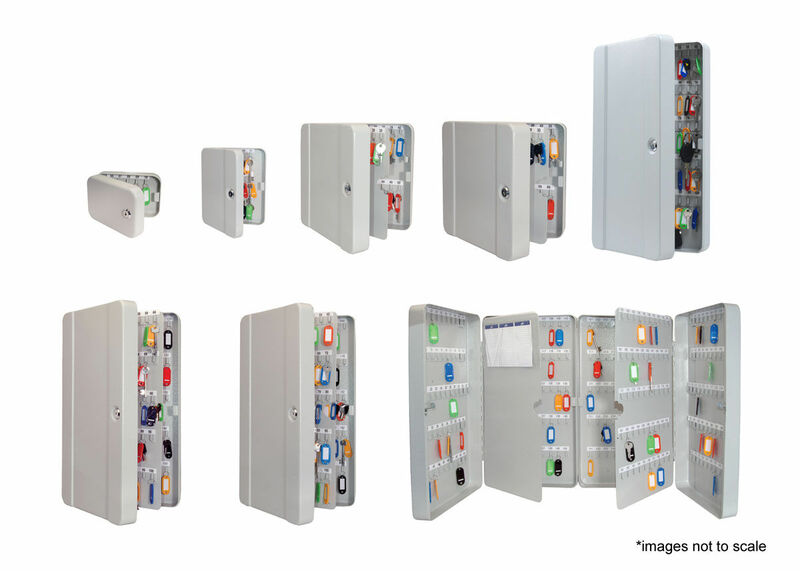 Range of products specifically designed to make key management and storage easier! Key cabinets suitable for all purposes. 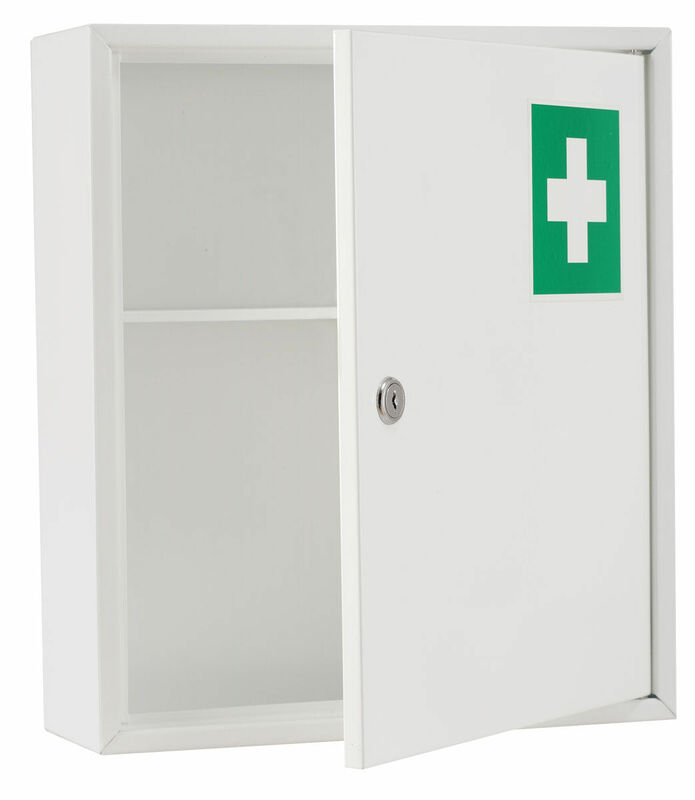 Suitable as a replacement for damaged medical cabinets, or fill yourself based on your company needs. 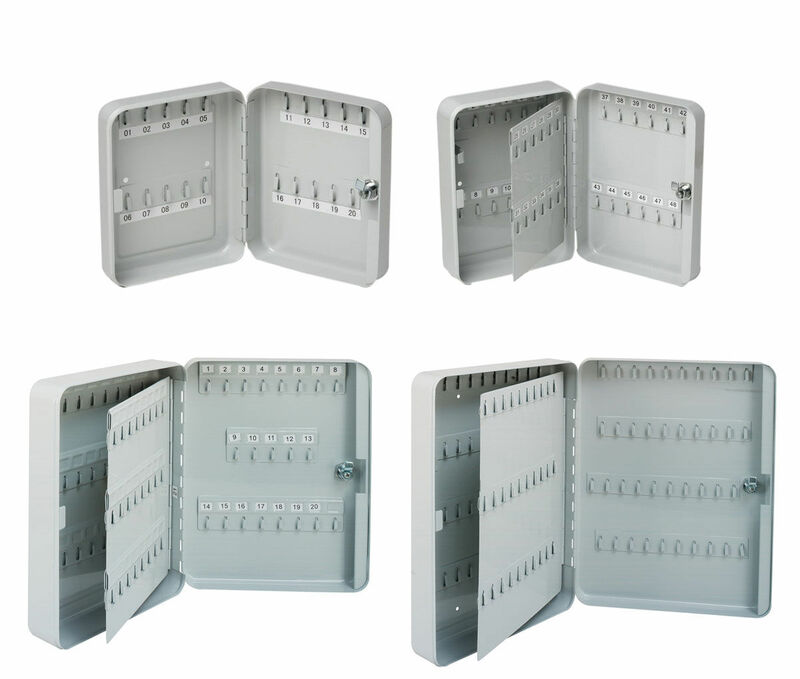 Key cabinets specifically designed to make key mangement much easier. 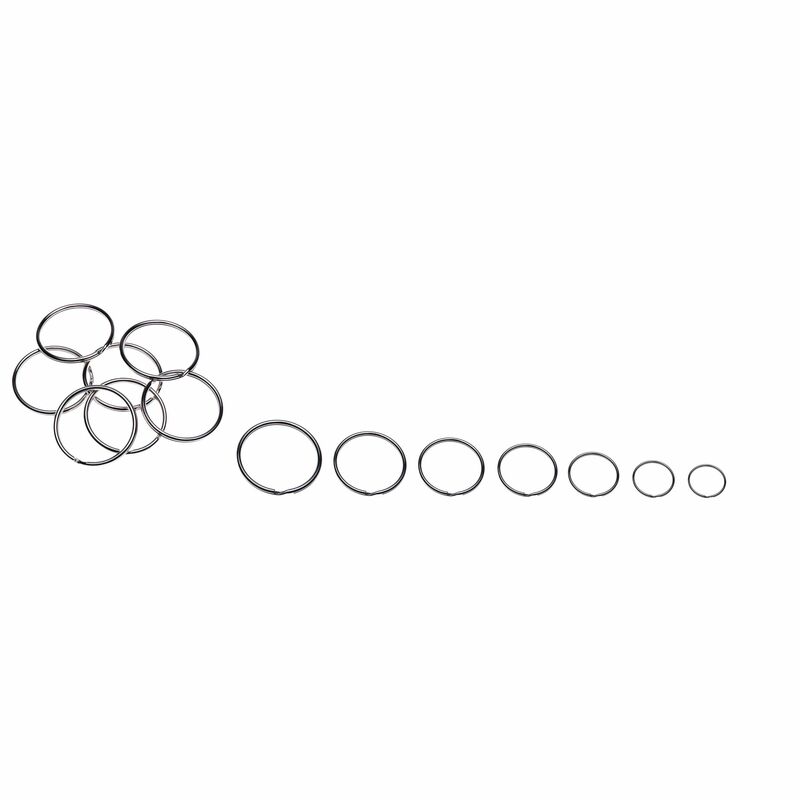 Esselte key rings are made of chrome and can be used for a variety of applications.